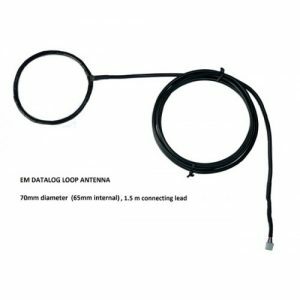 Loop antenna 80mm. 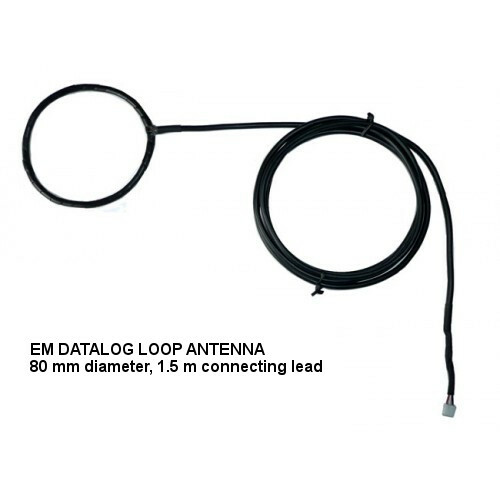 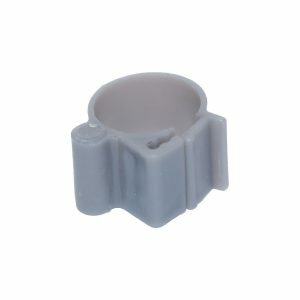 A sturdy loop antenna of 80mm internal diameter for use with the IB Technology avian datalogger products. 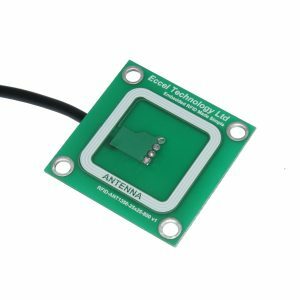 It comes with a 1.5m lead and a qucik fit connector to match the avian datalogger board.